At Class Catering we work hard to ensure we provide the best quality meals to all of our clients. 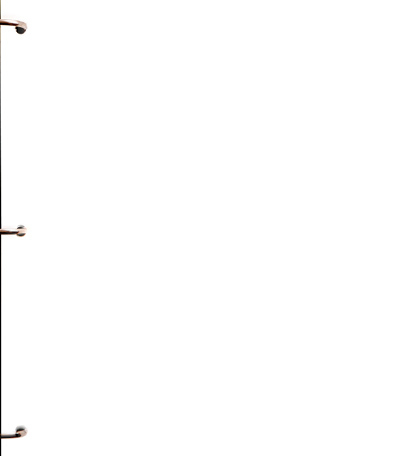 Since the company was founded in 1998, we have made significant progress on many fronts, not least of which is accreditations. Class Catering’s promise to its clients is that our progression will continue, as will our hard work, dedication and commitment. Class Catering are proud to be accredited with Soil Association gold Food for Life catering mark. 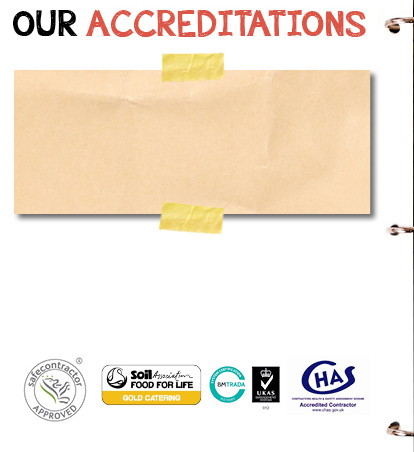 Our in-house Quality and Nutrition manager, Amy Teichman has successfully worked with the Soil Association to ensure that this accreditation is maintained. Class Catering has been awarded accreditation from Safecontractor for its commitment to achieving excellence in health and safety. Under the Safecontractor scheme, businesses undergo a vetting process which examines health and safety procedures and their track record for safe practise. Those companies meeting the high standard are included on a database, which is accessible to registered users only via a website.